Lake County Eye: Are We There Yet? It goes without saying that total economic Armageddon is the sort of desperate time where your neighbor has 24-hour guards posted around the backyard chicken. Mindful of that, your LakeCountyEye may not be able to spare the 99¢ just to find out how desperate things are. So does anyone know if it's safe to go outdoors -- or does your LakeCountyEye have to wait it out and see if a crew of Mad Max pillagers show up? 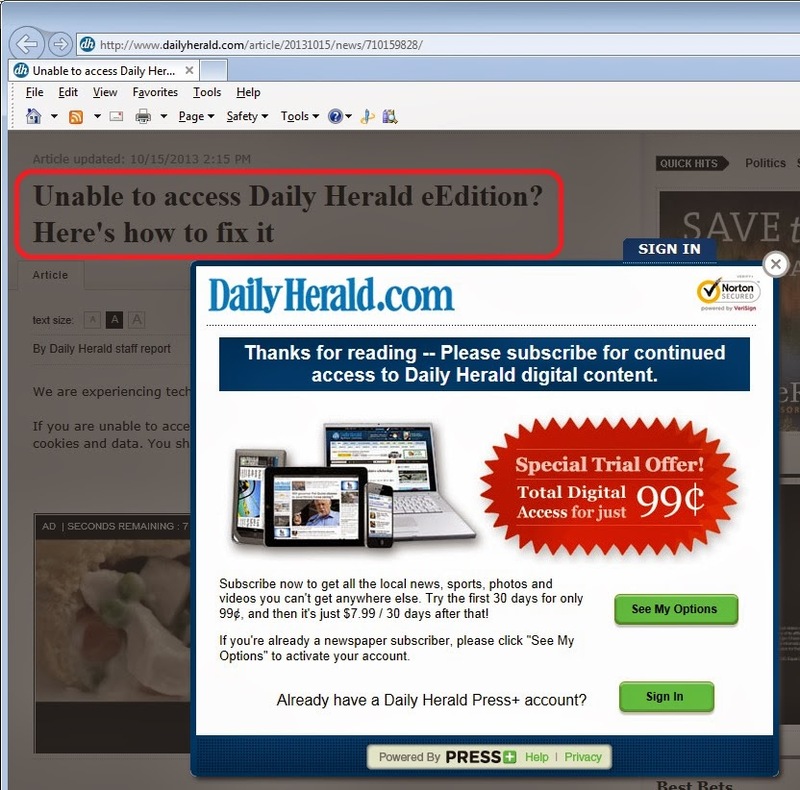 The Daily Herald is the Lake County newspaper of record? I wonder if that has anything to do with the politicians' ability to go without accountability. The paper is better to wrap fish. That may be, but you would still have to get around the paywall.